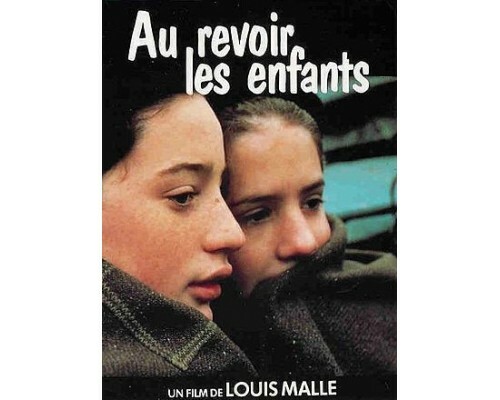 Au revoir les enfants is director Louis Malle's autobiographical account of a boy's first friendship--and his discovery of the real world. 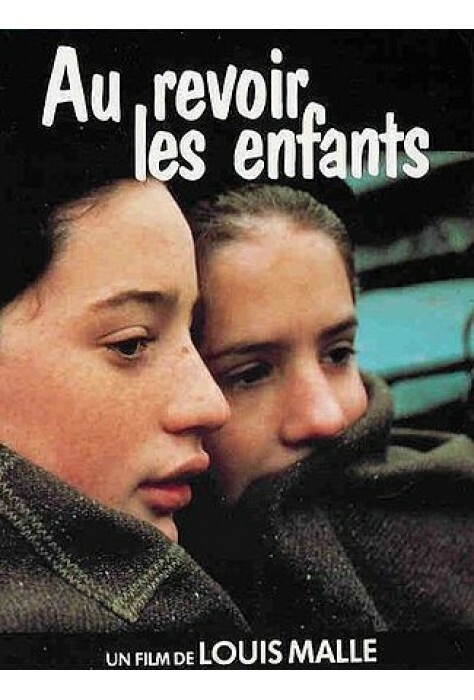 Set in a Catholic boarding school during the occupation of France, this is the powerful story of Julien Quentin, a sensitive, headstrong 12-year-old boy who befriends the new student in his class. The boy--Jean Bonnet--seems different from the others. 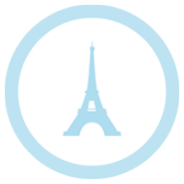 But Julien is intrigued and the two begin a shaky friendship that grows as they share common experiences. Then one day, by accident, Julien makes a frightening discovery about his new-found friend. He learns of the secret surrounding his identity--a secret that will soon be revealed to the Gestapo and will change the young boys' lives forever. 1987, 103 minutes, MPAA rating: PG. DVD in French with optional English subtitles.